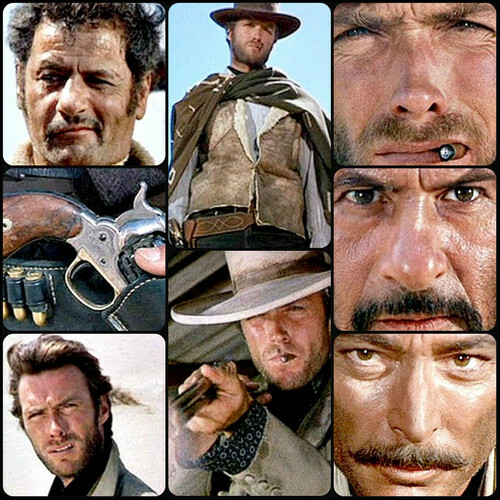 ☆ The Good, The Bad, & the Ugly ★. . HD Wallpaper and background images in the Rakshasa & বন্ধু club tagged: clint eastwood the good the bad & the ugly. This Rakshasa & বন্ধু fan art contains সবুজ টুপিবিশেষ, বিশেষ বাহিনী, and অভিজাত সৈনিক. There might also be সৈনিকের পোশাকবিশেষ, ফেডোরা, অনুভূত টুপি, homburg, stetson, পশমী টুপি, and পরিচ্ছদে.